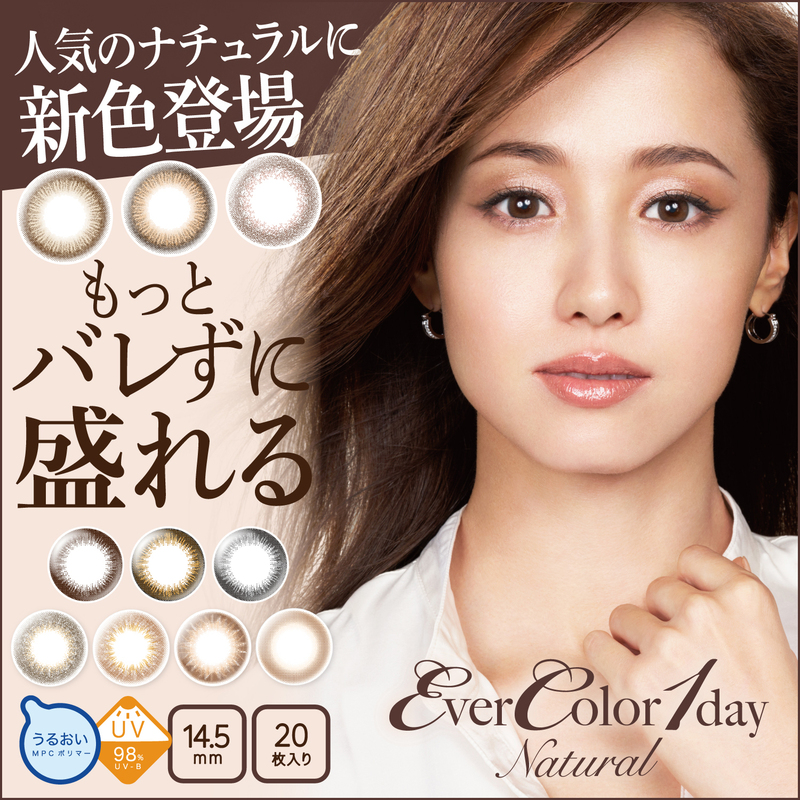 The EverColor 1 Day Natural Moist Label UV series is one of our bestsellers that has always been a market leader of colour contact lenses. 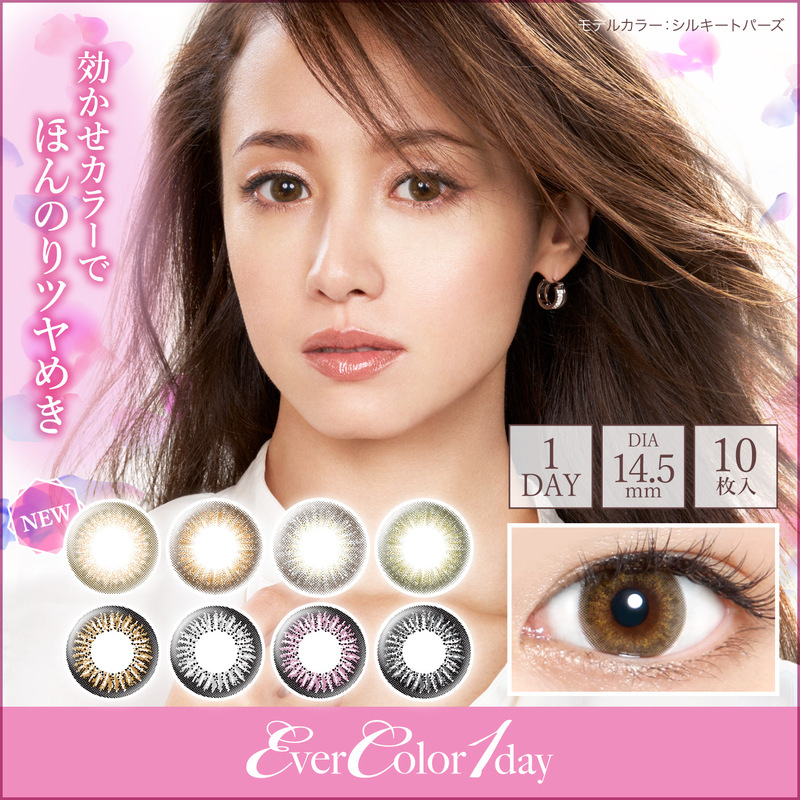 They are specially designed to ensure your eyes stay moist, relaxed and healthy if their colours and diversity do not already make them one of the very best. They are tailored for the mature female who desires a face of innocence and naturalness, so that they temporarily let go of the strong and independent side of themselves. One of the biggest selling points of this series is comfort – their moist surface and natural texture are comparable to pure cons, allowing them to go beyond the limits of colour cons. We doubled the amount of hyaluronic acid and used phosphates to enhance and retain the lenses’ moisture, so that your eyes won’t feel fatigued wearing them for hours. 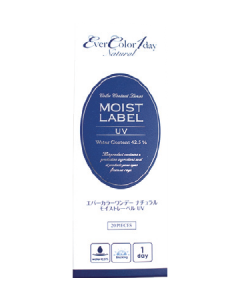 Natural Moist Label UV are also designed to shield your eyes against UV with 98% of effectiveness. 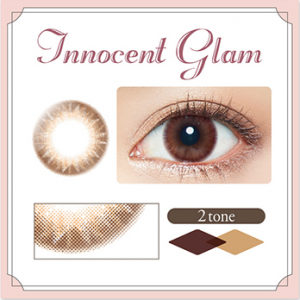 Innocent Glam covers your eyes with a mysterious veil. The intricate mixture of deep brown and light brown releases the slightly naughty feel in its maturity. It dares anyone to come and unveil the story behind these mysterious eyes. 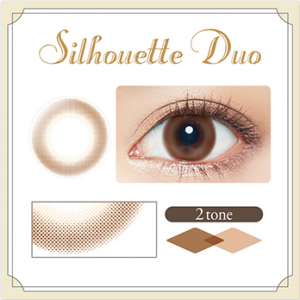 Silhouette Duo is designed using a dotted pattern of very high intensity. 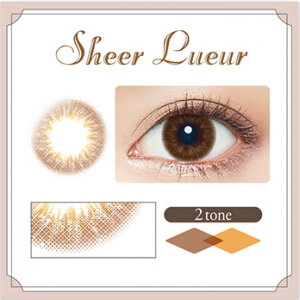 Two interwoven webs of dots come together to emphasise the gentle touch of your eyes, so that they look both mature and adorable. 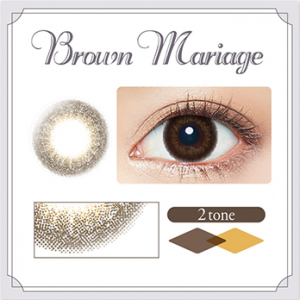 Brown Mariage uses a dark brown colour to bring out the most natural and serene side of your eyes. 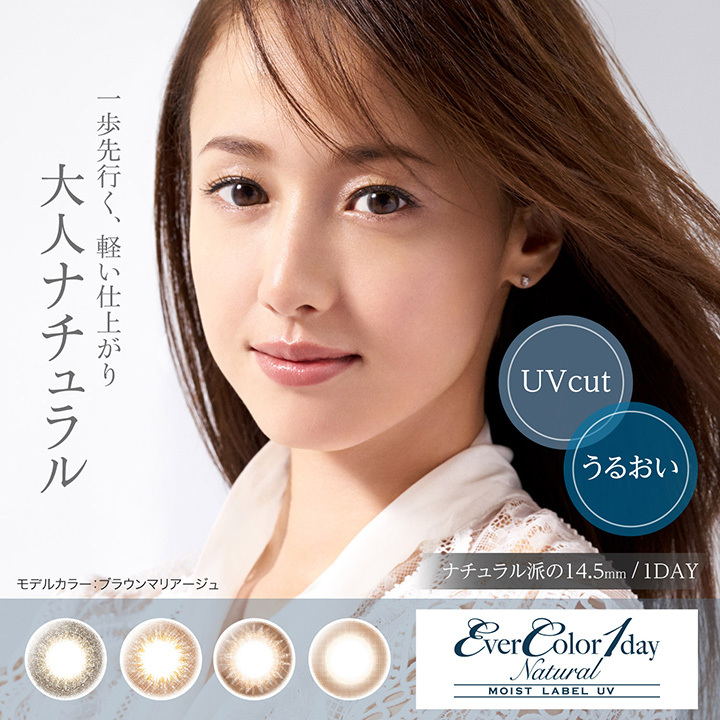 It brings back the unique simplicity that is the natural state of eyes. Sheer Lueur combines the brightly-coloured design of the interiors of the lenses with the reflection of dense streaks inside to make your eyes stand out with brightness and transparency. It releases the fresh and energetic breath of nature from you.